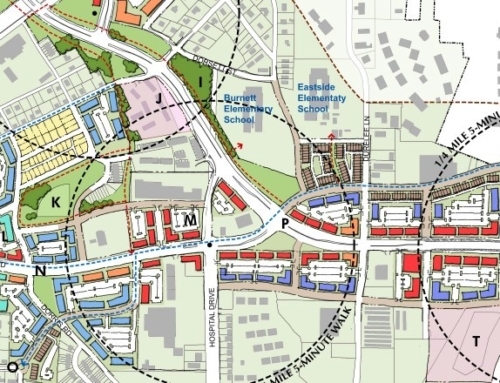 The Moreland Avenue Corridor Study was prepared by TSW in late 2004 as part of the Ponce de Leon/Moreland Avenues Corridor Study to guide growth along this important urban arterial. Sponsored by the City of Atlanta and the Georgia Department of Transportation, the Study focused on transportation, land use, urban design, infrastructure and historic resource protection along 2.0 miles of the avenue between Ponce de Leon Avenue and I-20; it also included the areas with one-quarter mile of the Edgewood/Candler Park and Inman Park/Reynoldstown MARTA rail stations. Via an extensive six month public involvement process, the Study identified key recommendations intended to guide positive change and thoughtful preservation. Transportation recommendations included: improving traffic operations by focusing on more efficient utilization of existing pavement; balancing the avenue’s regional role with its context; reducing curb cuts, and making MARTA transit facilities more user-friendly and efficient. 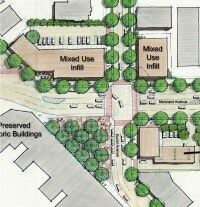 Plans call for installing bike lanes and medians along key segments, implementing a corridor-wide streetscape, establishing enhanced bus service, improved signage, reconfiguring the Inman Park/Reynoldstown MARTA station to better interface with the neighborhood, and improving pedestrian safety in Little Five Points. 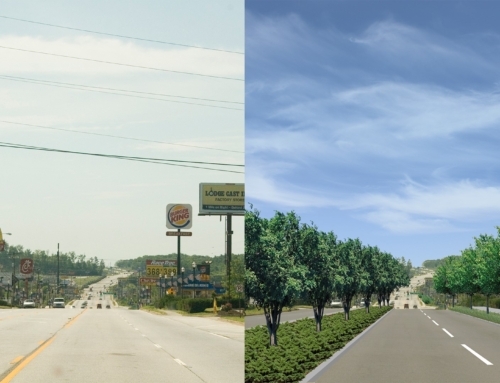 The Study also called for redesigning the DeKalb Avenue and Moreland Avenue interchange to become more pedestrian-friendly. 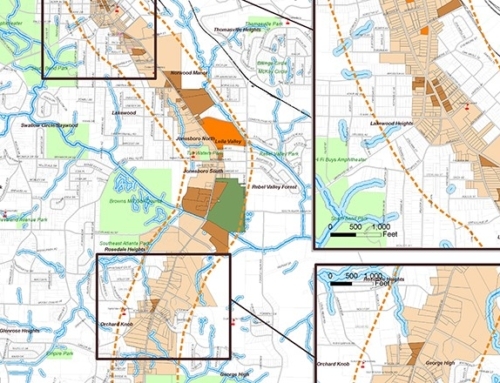 Land use recommendations were integrated with transportation ones and included: establishing a series of different-scaled centers every one-quarter to one-half mile; promoting more intense mixed-use and commercial uses in these centers; filling in the interstitial areas with primarily residential uses; and establishing historic protection for historic structures. 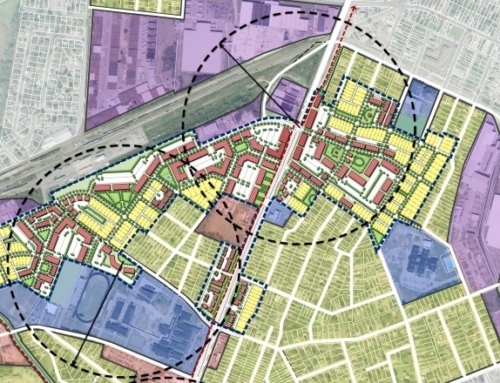 The study also included recommendations for increasing park space, protecting the avenue’s eclectic character, and providing a range of housing options. 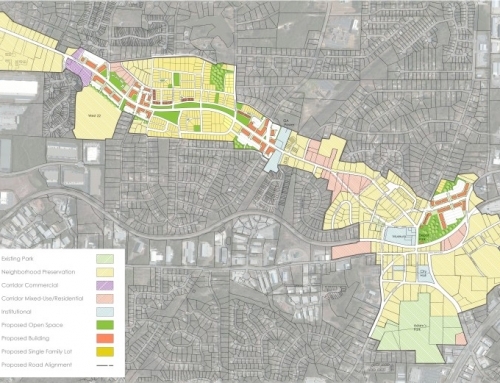 An implementation strategy that included zoning changes, policies, programs, and projects, as well as funding sources, was also included to assist the City of Atlanta in implementing this important project.